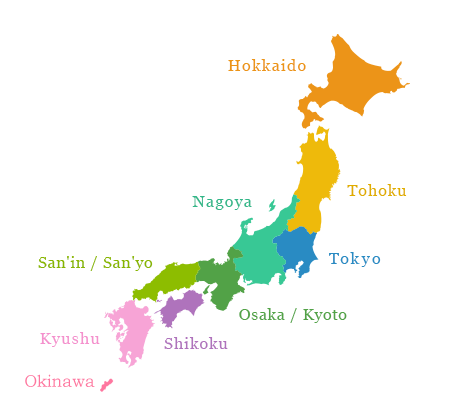 "Enjoy travelling to Japan with LCC!" 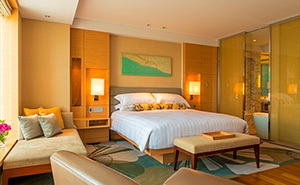 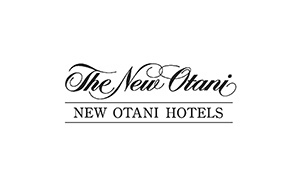 Located in the center of Tokyo, Hotel New Otani Tokyo is an ideal home away from home for busy international travelers. 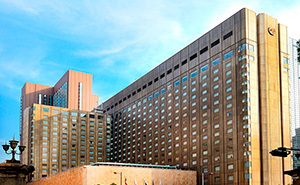 It's legendary Tokyo landmark, and since its inception as the first full-scale hotels in Japan in order to welcome guests from around the world. 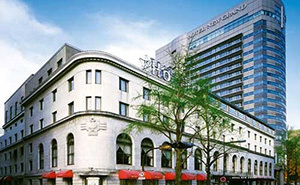 Hotel New Grand, built in 1927, is an international hotel located in Yokohama, Japan. 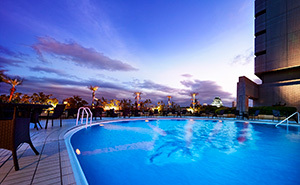 Situated in a corner of Osaka Business Park, it`s the only city hotel in Osaka that commands a view of Osaka Castle and the Osaka Castle Park. 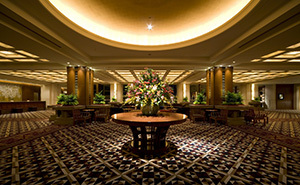 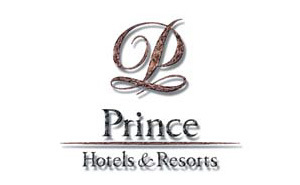 We are the hotel with sophisticated interior and outlook, harmonized with the nature and the warmhearted hospitality. 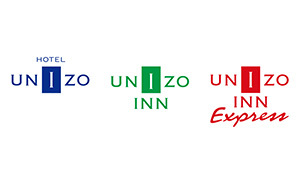 Over-100-year history hotel. 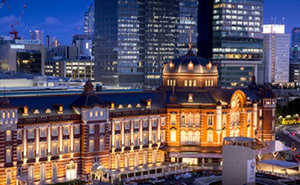 Directly connected with JR Tokyo Station. 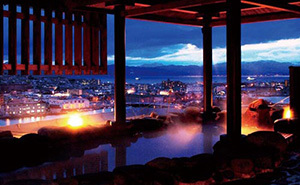 It's a resort hotel and offers breathtaking panoramic views of Hakodate. Located in one of the most popular business and commercial districts in Osaka. 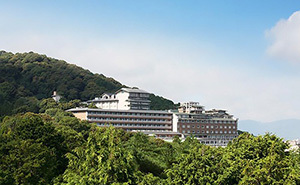 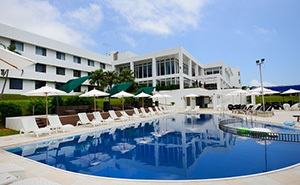 It's adjacent to the National Okinawa Oceanic Expo Park, and 5 minutes walk to Chura Aquarium. 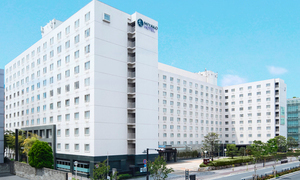 2 minutes walk from Kyoto Station. 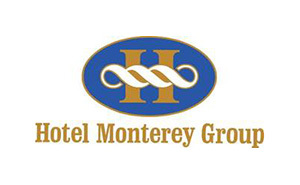 Keeping your luggage at the hotel before check-in and after check-out. 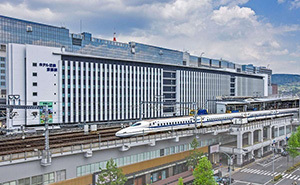 Connected directly to Kyoto Station, located right above Kyoto Station. 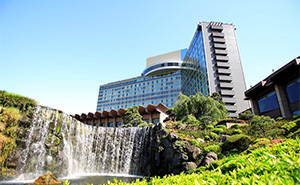 Free shuttle bus service from Kyoto Station is available. 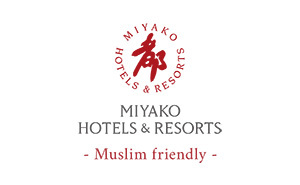 Located in the traditional Higashiyama Area where the temple is dotted.